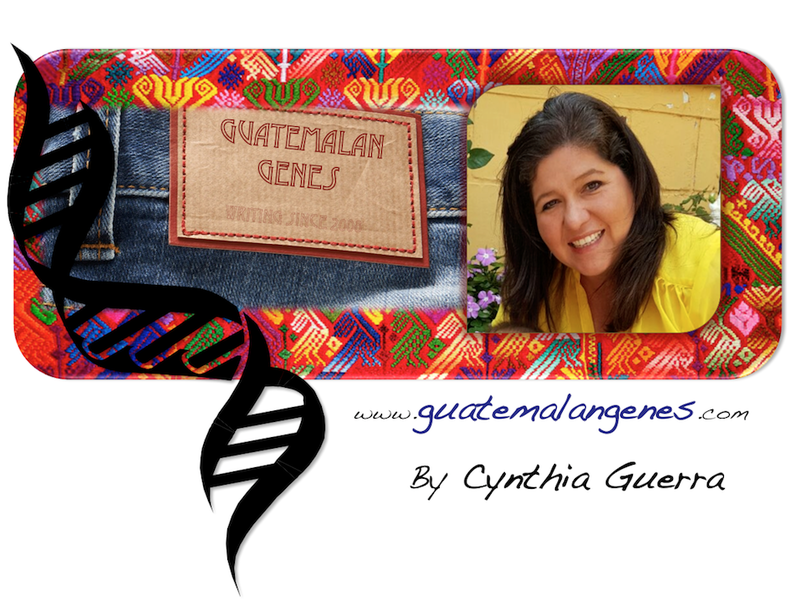 Guatemalan Genes: The Legend of the Quetzal. Hola! Thank you so much for blogging. Your information will assist in educating my Cobán-born daughter. Have you ever considered volunteering as a counselor for Latin American Heritage Camp held in Winter Park, CO at the end of June? http://www.heritagecamps.org/camps.html You would be a wealth of knowledge for the families who participate. This will be our first year at camp and we are so excited. WOW! This is fantastic I will definitely look into it. I will be in Guatemala from the 29 of March to the 2 of July so I won´t be for the dates of the camp but I will contact them to see how I can help in other ways. Thank you soooo much for suggesting it, this is the kind of thing I was hoping to discover through my blog. I will make sure I blog about Cobán. Alta Verapaz is one of the most beautiful departments in Guatemala. In fact the Reserve of the Quetzal is in that department.